Charter schools are public schools of choice. 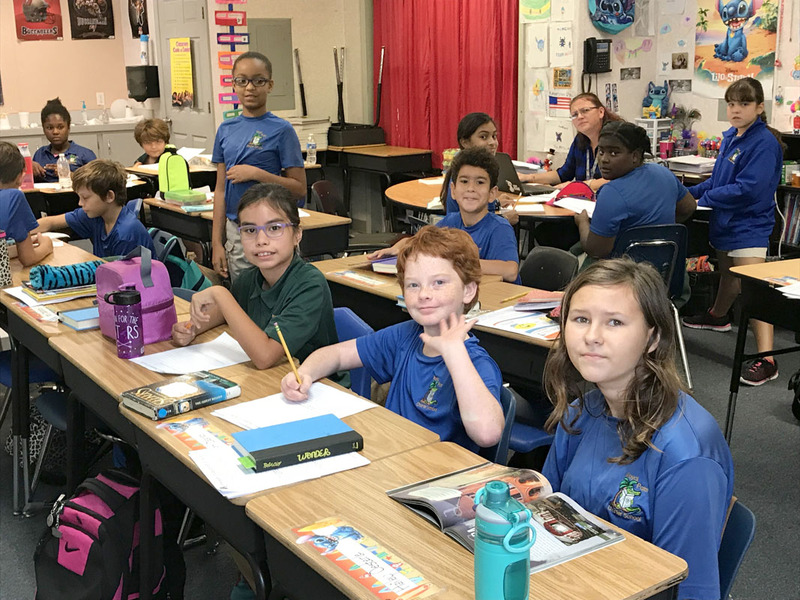 They are very popular—and among the fastest growing school choice options in Florida. Charter schools are largely free to innovate, and often provide more effective programs and choice to diverse groups of students. Charter Schools are a recent innovation in public education. They are public schools holding state or local agency contracts to meet specified student achievement goals. In return, the charter school is allocated public educational funds for a stated period of time. Charter Schools are waived from all state statutes except those involving civil rights and health, welfare and safety of students. Charter schools are public schools that operate under a performance contract, or a "charter", which frees them from most rules and regulations created for traditional public schools. An individual, a group of parents or teachers, a business, or a municipality may apply for a charter. As part of the contract, charter schools are held strictly accountable for academic and financial results.